The plenary of the Parliament of Catalonia accepted the submission of the People's Initiative (IP) for an official referendum on the independence of Catalonia, thanks to votes in favor by CiU, ERC, and ICV-EUiA. Uriel Bertran, one of the organizers of the IP remarked on the "historical transcendence" and declared his satisfaction. Now that the proposal has been accepted, the organizers have six months to gather the 220,000 signatures needed to convene a full parliament which will vote on the convocation of an official referendum on independence. Once the organizers get the necessary amount of signatures, the Parliament will have to convene a session, and it will be then that the Members of Parliament will decide whether to approve the convocation of the referendum. 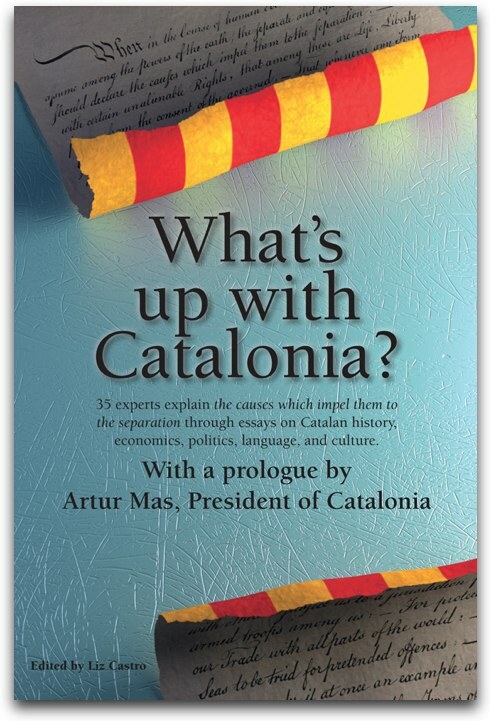 La referendum question will be "Do you agree that the Parliament of Catalonia should take the necessary measures in order to effect the popular will, so that the Catalan Nation becomes a democratic, independent, and social Legal State, and a member of the European Union? And voters will have to choose between 'yes' and 'no'. Of course, the Spanish government has the last word, and "would have to say whether it will let people vote or if it will deny us that right," as Alfons López Tena said in his presentation of the IP to Parliament.